Today, though we’re going to get very specific and look at Great Moments in British Government. I did the same thing back in February and there’s so much new material that it’s time for an encore. We’ll start with this story from the Daily Mail about an elderly man who was arrested for defending his home. A 78-year-old homeowner has been arrested by murder detectives after a suspected burglar he fought with in his own kitchen died of a stab wound. …The homeowner was initially detained on suspicion of causing grievous bodily harm but was later arrested on suspicion of murder. The case has been compared to that of Tony Martin, who was jailed for killing an intruder at his home in 1999. The break-in comes amid a surge in violence in the capital, with 49 people already having died in crimes in London in 2018. …The homeowner suffered bruising to his arms but police said his injuries are not life threatening. He remains in custody at a south London police station. Wow, this might be even more outrageous than the story about the woman who got arrested for merely brandishing a knife in her own home. But Americans shouldn’t laugh too much about these stories since cops on this side of the Atlantic have arrested citizens for injuring burglars. Next is a story from the Evening Standard about so-called political correctness run amok. Mansfield College was forced to cancel a “420 themed” bop scheduled for this Friday – April 4 – after students complained. In an email sent to students…, organisers explained that the party would be a celebration of the “internationally recognised day of protest for the legalisation of Marijuana” on April 20. It invited undergraduates to “dress up as their favourite stoner.” …It also warned: “If you’re white, don’t try to go as Snoop Dogg or Bob Marley. Blackface isn’t cool.” …The invite sparked backlash from some students who said they felt the event encouraged “cultural appropriation.” One undergraduate said the college’s elected welfare representatives were worried that the event could be exclusionary. “Anyone who might have negative experiences of drugs or addiction might be affected by it,”… Within hours the entertainment team sent round an email cancelling the event and apologising for anyone they offended. They said: “We understand that this was met with offence and we want to apologise dearly to those who were offended,” they said. I don’t know what’s more depressing, the fact that people complained or the fact that organizers cravenly apologized. But maybe I’m not thinking about this the right way. I had a “negative experience” that “affected” me when Alabama beat Georgia for the national championship back in January. Maybe I should demand to remove the Yellowhammer State from all maps so I don’t get “triggered”. Our final story might belong in a column about “Great Moments in Government-Run Healthcare“, but it seems to fit well with today’s collection. I never realized that there were “Christian roots” to government-run healthcare (if so, God must like needless death and terrible suffering). But let’s set that aside and focus on the main story. I assume that NHS chaplains are actually government bureaucrats rather than local volunteers, so part of me is thinking this is a waste of money. But I also am a bit perplexed by the notion of having an atheist chaplain. Isn’t that a contradiction in terms? Why not hire the woman as “head grief counselor” or something like that? Maybe it’s time to resuscitate my “U.S. vs U.K. inane-government-policy contest“. P.S. The U.K. might have the lead in that contest because it actually has proven that a government can be so incompetent that it can’t even give away money. 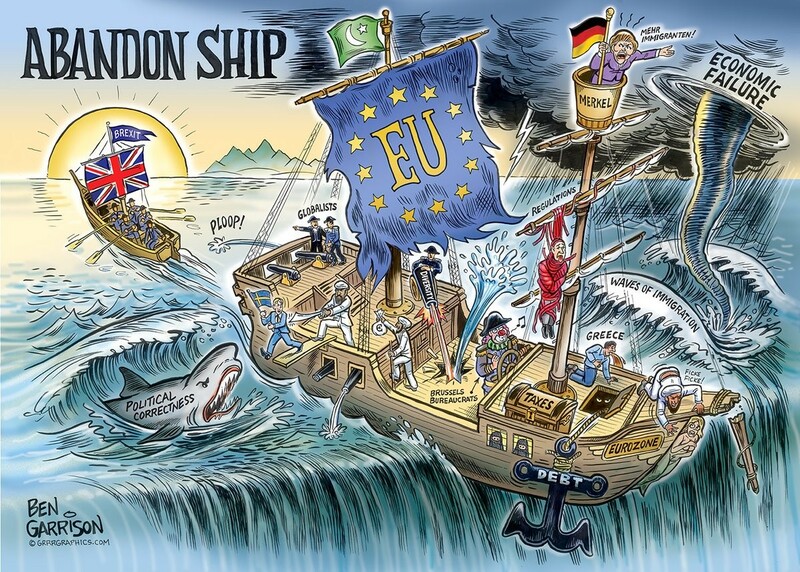 If I was a citizen of the United Kingdom, I would have voted to leave the European Union for the simple reason that even a rickety lifeboat is better than a slowly sinking ship. More specifically, demographic changes and statist policies are a crippling combination for continental Europe, almost surely guaranteeing a grim future, and British voters wisely decided to escape. Indeed, I listed Brexit as one of the best things that happened in 2016. This doesn’t mean the U.K. has ideal policies, but Brexit was a good idea precisely because politicians in London will now have more leeway and incentive to liberalize their economy. Though I wonder whether Prime Minister May and the bumbling Tories will take advantage of the situation. The Financial Times has a report that captures the real issue driving Brexit discussions. Simply stated, the European Union is scared that an independent U.K. will become more market-friendly and thus put competitive pressure on E.U. welfare states. 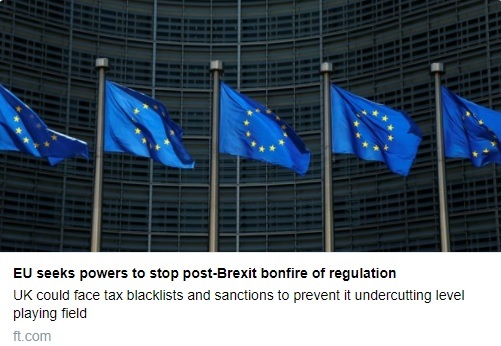 The EU is threatening sanctions to stop Britain undercutting the continent’s economy after Brexit…the bloc wants unprecedented safeguards after the UK leaves to preserve a “level playing field” and counter the “clear risks” of Britain slashing taxes or relaxing regulation. Brussels…wants…to enforce restrictions on taxation…and employment rights. …the EU negotiators highlight the risk of Britain ‘undermining Europe as an area of high social protection’…the UK is “likely to use tax to gain competitiveness” and note it is already a low-tax economy with a “large number of offshore entities”. …On employment and environmental standards, the EU negotiators highlight the risk of Britain “undermining Europe as an area of high social protection”. In case you don’t have a handy statism-to-English dictionary handy, you need to realize that “level playing field” means harmonizing taxes and regulations at very high level. Moreover, “employment rights” means regulations that discourage hiring by making it very difficult for companies to get rid of workers. And “high social protection” basically means a pervasive and suffocating welfare state. To plagiarize from the story’s headline, these are all policies that belong in a bonfire. And the prospect of that happening explains why the politicians and bureaucrats in continental Europe are very worried. …senior EU diplomats, however, worry that the political expectations go beyond what it is possible to enforce or agree. “This is our big weakness,” said one. Theresa May, the British prime minister, last year warned the EU against a “punitive” Brexit deal, saying Britain would fight back by setting “the competitive tax rates and the policies that would attract the world’s best companies and biggest investors”. Sadly, Theresa May doesn’t seem very serious about taking advantage of Brexit. Instead, she’s negotiating like she has the weak hand. 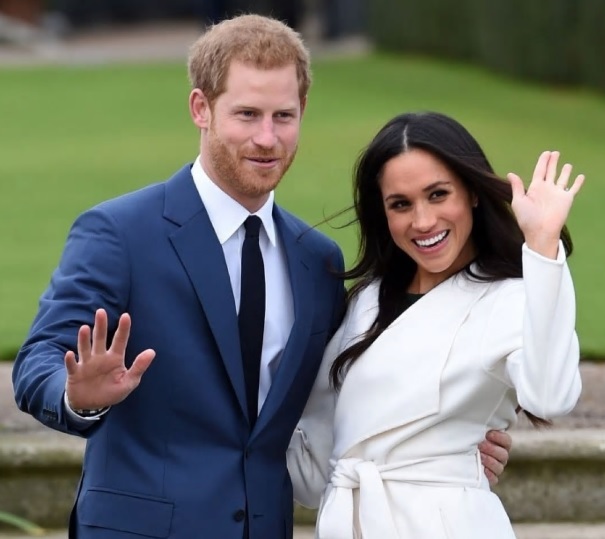 Instead, she has the ultimate trump card of a “hard Brexit.” Here are four reasons why she’s in a very strong position. First, the U.K. has a more vibrant economy. 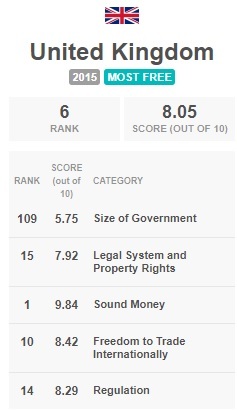 In the latest estimates from the Fraser Institute’s Economic Freedom of the World, the United Kingdom is #6. And how does that compare to the other major economies of Europe? Well, Germany is #23, Spain is #36, France is #52, and Italy is #54. So it’s easy to understand why the European Union is extremely agitated about the United Kingdom becoming even more market oriented. Indeed, the only area where the U.K. is weak is “size of government.” So if Brexit led the Tories to lower tax rates and shrink the burden of government spending, it would put enormous pressure on the uncompetitive welfare states on the other side of the English Channel. Second, the European Union is horrified about the prospect of losing membership funds from the United Kingdom. That’s why there’s been so much talk (the so-called divorce settlement) of ongoing payments from the U.K. to subsidize the army of bureaucrats in Brussels. A “hard Brexit” worries British multinational companies, but it worries European bureaucrats even more. Third, the European Union has very few options to punitively respond because existing trade rules (under the World Trade Organization) are the fallback option if there’s no deal. In other words, any protectionist schemes (the “sanctions” discussed in the FT article) from Brussels surely would get rejected. Fourth, European politicians may hate the idea of an independent, market-oriented United Kingdom, but the business community in the various nations of continental Europe will use its lobbying power to fight against self-destructive protectionist policies and other punitive measures being considered by the spiteful political class. P.S. 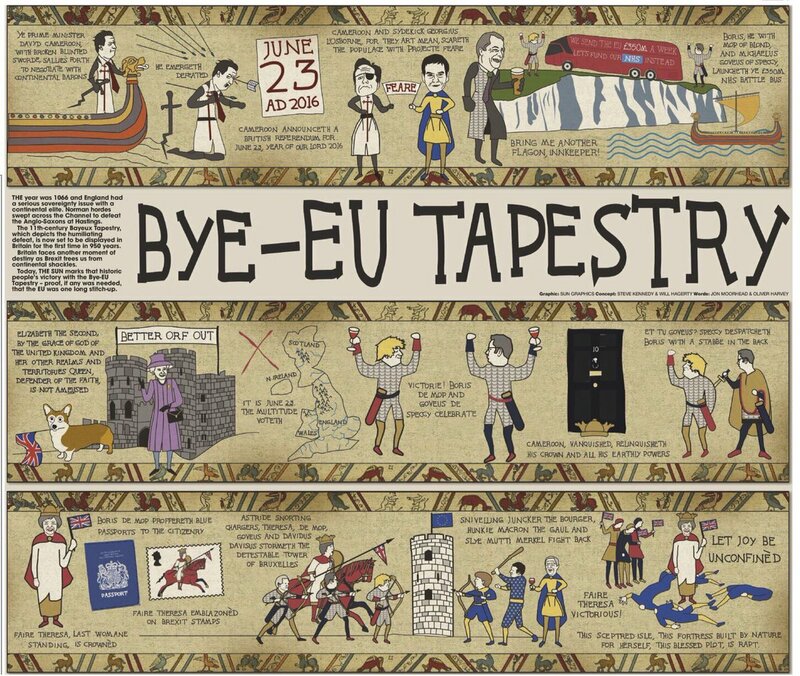 Here’s a Brexit version of the Bayeux Tapestry that probably won’t be funny unless one is familiar with the ins and outs of British politics. P.P.S. Here are some easier-to-understand versions of Brexit humor. P.P.P.S. And here’s some mockery of senior politicians of the European Commission. The European Union’s governmental manifestations…are – on net – a force for statism rather than liberalization. Combined with Europe’s grim demographic outlook, a decision to remain would guarantee a slow, gradual decline. A vote to leave, by contrast, would create uncertainty and anxiety in some quarters, but the United Kingdom would then have the ability to make decisions that will produce a more prosperous future. Leaving the EU would be like refinancing a mortgage when interest rates decline. In the first year or two, it might be more expensive because of one-time expenses. In the long run, though, it’s a wise decision. And “desperately” is probably an understatement. The UK…contributions to the EU do come to over €10 billion a year. That is a substantial fiscal hole for the European Commission to plug… The Commission would prefer not to reduce expenditure since the structural funds and agricultural subsidies it distributes help to justify the EU’s existence. …it is not surprising that the Brexit divorce bill has become a sticking point in the negotiations. If the amount is big enough, it could tide the EU over for a few years. In Brussels, a problem kicked down the road is treated as a problem solved. This gives the British some leverage because it is most unlikely that the Commission will have lined up any new sources of funding, or agreed what it can cut, before March 29, 2019, when negotiations have to be completed. With no deal, the EU might end up with nothing at all. European leaders will insist that the UK rules out tax dumping as part of any trade deal struck during Brexit negotiations… Matthias Machnig, the German deputy economy minister, called for a “reasonable framework” in tax and regulation, and warning “a race to the bottom in tax and regulation matters would make trade relations difficult”. Donald Tusk, the European Council president, also warned this morning that a deal must “…encompass safeguards against unfair competitive advantages through, inter alia, fiscal, social and environmental dumping”. The fear is that unless the trade deal which binds the UK into the European standards on tax, competition and state aid the UK will lead a regulatory “race to the bottom”. Third, failure to reach a deal (also know as a “hard Brexit”) isn’t the end of the world. It’s not even a bad outcome. A hard Brexit simply means that the U.K. trades with Europe under the default rules of the World Trade Organization. That’s not complete, unfettered free trade, but it means only modest trade barriers. And since Britain trades quite successfully with the rest of the world under those rules, there’s no reason to fear a collapse of trade with Europe. Around one in seven German cars is exported to the UK. Around 950,000 newly registered vehicles in the UK last year were made in Germany. As many as 60,000 automotive jobs in Germany are dependent on exports to the UK. Deloitte have explored the potential effect of a “tariff war” on the industry. …German politicians are realising this. The Bavarian Minister for Economic Affairs, Ilse Aigner, has said that “Great Britain is one of the most important trading partners in Bavaria. We must do everything we can to eliminate the uncertainties that have arisen.” …The Minister is correct. …A comprehensive free trade agreement is not only vital, but should be easy to achieve. In other words, spiteful protectionism from the Commission would accomplish nothing but impoverishing all sides. I call this the Singapore effect. When Singapore separated from the Malaysian Federation in 1965, it apparently faced a grim future. But the realisation that no one was going to do it any favours acted as a spur to effective government – with spectacular results. We could do the same. We need a strategy that lays out the path to reductions in corporation tax, lower personal tax. Why Singapore? Let’s look at a couple of statistics. In 1950, GDP per capita adjusted for inflation and purchasing power parity was $5,689.91 in Singapore. It was $11,920.58 in the U.K. Average income in Singapore, in other words, amounted to 48 percent of that in the U.K. In 2016, income in Singapore was $82,168.33 and $42,287.17 in the U.K. Put differently, Singaporeans earned 94 percent more than the British. During the intervening years, Singaporean incomes rose by 1,344 percent, while British incomes rose by 256 percent. …the “threat” of Singaporean tax rates and regulatory framework ought not to be a mere negotiating strategy for the British government vis-a-vis the EU. It ought to be a goal of the British decision makers—regardless of what the EU decides! Our political leaders still seem to lack a vision of what Britain can achieve outside the EU… Perhaps they are lacking in inspiration. If so, …Hong Kong…is now one of the richest places in the world, with income per capita 40 per cent higher than Britain’s. Faced with…the approach being taken in much of the West: deficit financing, industrial planning, state ownership of industry, universal welfare and higher taxation. How much of this did the British civil servant think worth transposing to Hong Kong? Virtually nothing. He had a simple alternative: government spending depended on government revenues, and this in turn was determined by the strength of the economy. Therefore, the vital task for government was to facilitate growth. …He believed in the freest possible flow of goods and capital. He kept taxes low in order that savings could be reinvested in businesses to boost growth. …Cowperthwaite’s view was that higher government spending today destroys the growth of tomorrow. Indeed, over the last 70 years Hong Kong has limited the size of the state to below 20 per cent of GDP (in Britain it is over 40 per cent) and growth has been substantially faster than in the UK. He made a moral case for limiting the size of government, too. The Scottish Fishermen’s Federation says the UK’s exit from the European Union will boost jobs in the sector, reports The Guardian. It’s chief executive Bertie Armstrong said the exit will give them “the ability to recover proper, sustainable, rational stewardship through our own exclusive economic zone for fisheries”. In an extraordinary speech the EU Commission president said he would push for Ohio and Texas to split from the rest of America if the Republican president does not change his tune and become more supportive of the EU. …A spokesman for the bloc later said that the remarks were not meant to be taken literally, but also tellingly did not try to pass them off as humorous and insisted the EU chief was making a serious comparison. I have no idea why Juncker picked Ohio and Texas, but I can state with full certainty that zero people in either state will care with a European bureaucrat thinks. "The EU is an economic catastrophe unfolding in slow motion at huge scale!" "The only reason anyone wants to leave the EU is racism!" The head of tax at the Organization for Economic Co-operation and Development, which advises developed nations on policy, said the UK could use its freedom from EU rules to slash corporate tax but the political price would be high. …”A further step in that direction would really turn the UK into a tax haven type of economy,” he said, adding that there were practical and domestic political barriers to doing this. …The UK is already in the process of cutting its corporate tax rate to 17 percent. As we celebrate Independence Day on July 4, we can send a cheer across the pond to the British, who declared independence from the European Union on June 23. For the British, that means no more tax and regulatory harmonization without representation. Laws passed by Parliament will no longer have to be EU-compatible. It even means they will be able to keep their high-efficiency kettles, toasters, hair dryers and vacuum cleaners. As just one example of the absurdity of EU regulation, vacuum cleaners with over 1600 watts were banned by Brussels in 2014, and those over 900 watts are scheduled to be phased out in 2017. Brussels bureaucrats say that these vacuum cleaners use too much energy. No matter that the additional energy cost of a 2300-watt vacuum cleaner compared with a 1600-watt model is less than $20 a year, that it takes more time to vacuum with a low-energy model, and, most important, people should be able to choose for themselves how they want to spend their time and money. I, for one, prefer less time housecleaning. I wrote yesterday about a very depressing development in the United Kingdom. Politicians in that country – including some supposed fiscal conservatives – are contemplating a big expansion in the burden of government spending in order to give pay hikes to the bureaucracy. What makes this so unfortunate is that the country has been making fiscal progress. Ever since 2010, government spending has grown by an average of 1.6 percent annually. And since the private economy has expanded at a faster pace, this period of restraint has satisfied my golden rule. In other words, the public sector – though still very large – is now a smaller burden on the private sector. This progress could be quickly reversed, though, with a new spending binge. And it would be especially foolish to throw in the towel just to give more money to government employees. Just like in the U.S., bureaucrats already are overcompensated compared to their counterparts in the productive sector of the economy. 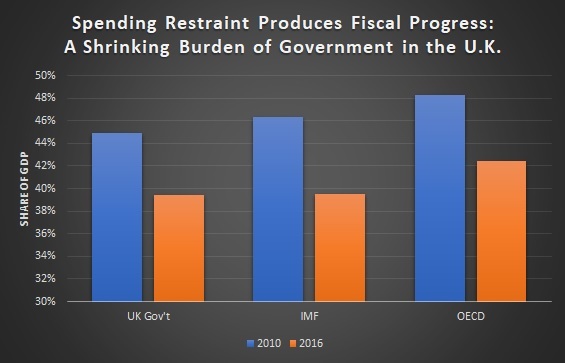 Let’s take a closer look at whether U.K. policymakers should end “austerity” and expand the relative burden of government spending. The Centre for Policy Studies in London has examined the issue, and this new research from CPS debunks the notion that there should be large increases in bureaucrat compensation. But since we covered that topic yesterday, let’s focus instead on what CPS discovered when reviewing the impact of spending restraint on various economic aggregates. 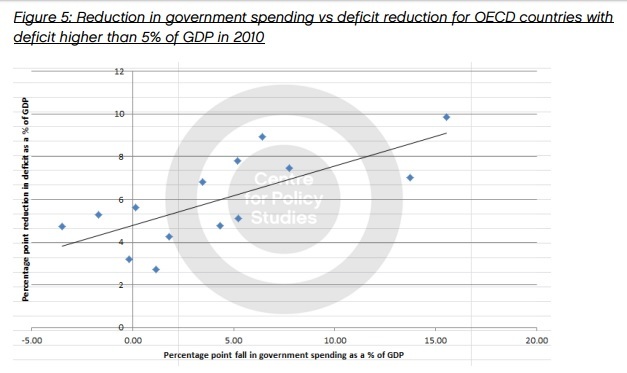 …when examining OECD countries that were left with a large budget deficit in 2010 (those countries with a deficit of over 5% of GDP in 2010), it appears that there is a strong correlation between those countries that cut spending by a higher degree, on average, and countries which achieved a larger reduction in deficit, higher average growth rates, a larger fall in proportionate unemployment and marginally better wage growth (see Figures 5, 6, 7 and 8). Of course, correlation does not necessarily mean causation. However, this provides strong evidence that there is no link between austerity and lower growth, higher unemployment and weaker wage growth. Let’s look at the charts referenced in the excerpt. 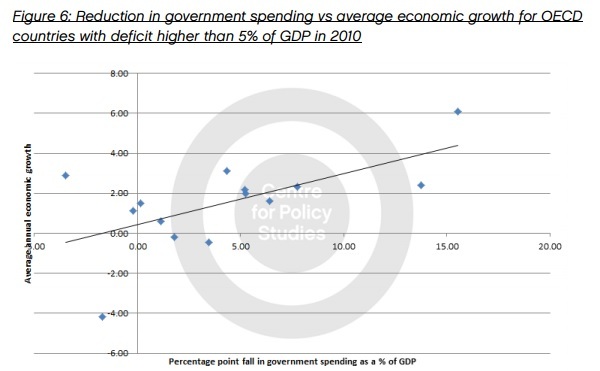 We’ll start with Figure 5, which looks at relationship between spending restraint and deficit reduction. Nobody should be surprised to see that the symptom of red ink shrinks when there’s a reduction in the underlying disease of too much government spending. I think the most important data is contained in Figure 6, which maps the relationship between economic growth and spending restraint. 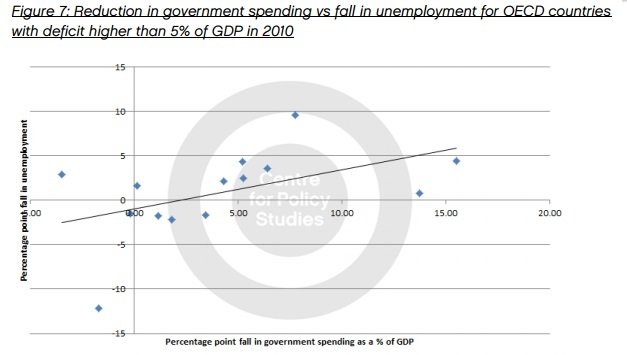 As you can see, a lower burden of government spending is associated with better economic performance. There’s also a connection between smaller government and lower joblessness, as shown in Figure 7. 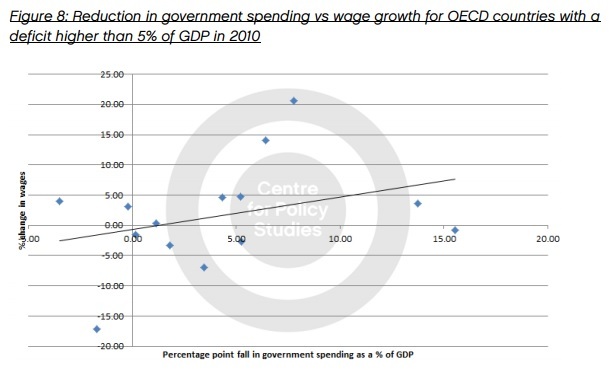 Last but not least, Figure 8 shows the positive relationship between lower spending and higher wages. As explained in the CPS report, correlation is not causation. But since these results are in sync with research from academic scholars (and even research from left-leaning bureaucracies such as the IMF, World Bank, and OECD), the only prudent conclusion is that the U.K. should not give up on fiscal responsibility. And perhaps the real lesson is that a constitutional spending cap should be enacted whenever a consensus for good policy materializes. That way, there’s a much lower risk of backsliding when politicians get weak-kneed. One of my favorite charts shows how nations achieve great results when they engage in multi-year periods of spending restraint. The most important benefit is that the burden of government shrinks relative to the private sector, but it’s also worth noting that the symptom of red ink begins to disappear when there is a serious effort to deal with the underlying disease of excessive spending. 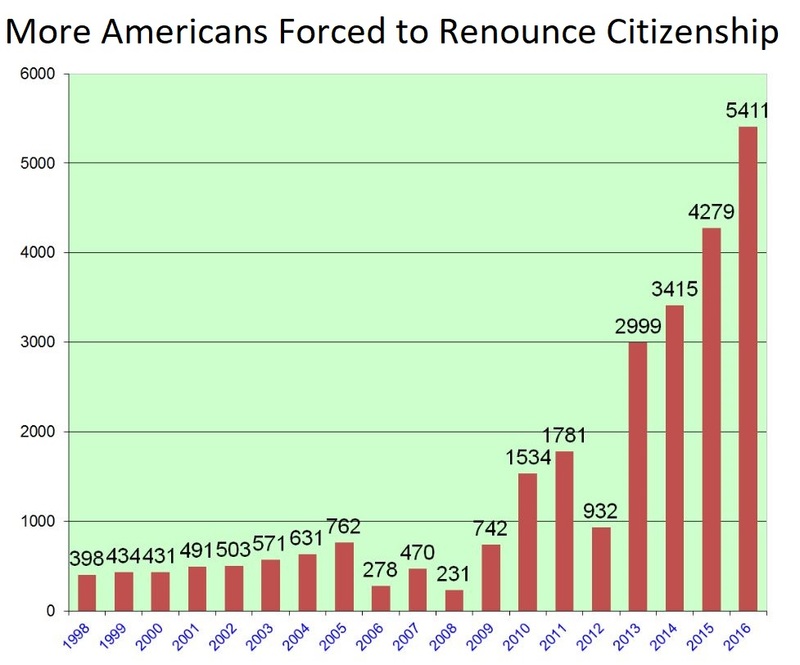 But sharing this chart also a bittersweet experience since it shows – in almost all cases – that it is just a matter of time before politicians go back to fiscal profligacy. This is why I’m a huge fan of a permanent spending cap, ideally as part of a nation’s constitution. Jurisdictions that have adopted this approach, such as Hong Kong and Switzerland, have very strong long-run fiscal performance rather than just temporary blips of good policy. At the risk of understatement, it’s increasingly obvious that the United Kingdom needs this kind of permanent structural reform. As you can see from this chart I shared back in February, there’s been some decent spending restraint in that country ever since 2010. Let’s augment those numbers. I pulled together the data on government spending from the OECD, the IMF, and the UK government. They all have slightly different methodologies with slightly different numbers, but they all tell the same story. Ever since 2010, the burden of government spending has expanded by an average of about 1.6 percent annually. Spending is still growing, needless to say, but the private sector has been growing faster, so British policymakers have been satisfying my golden rule. 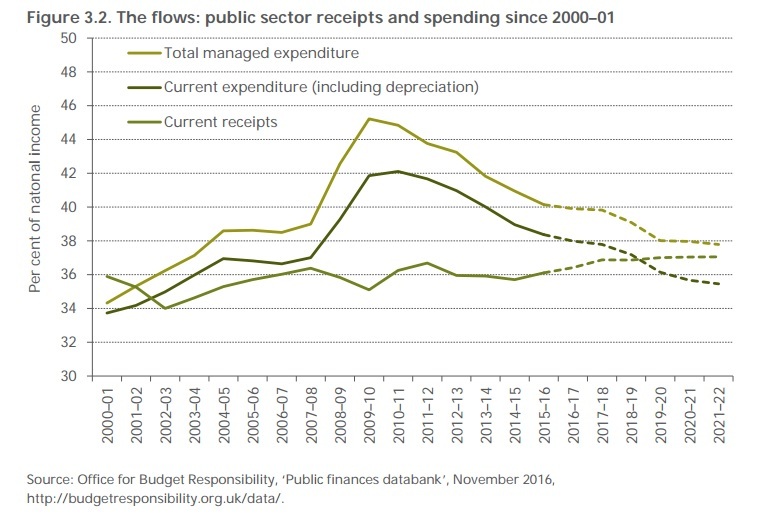 And because the productive sector of the economy has grown faster than government, this means that relative burden of spending has declined. Which is exactly what we see in this chart. The bad news is that politicians are tired of being responsible. They are salivating at the prospect of a new spending binge. Even Tory politicians now want to play Santa with other people’s money. The U.K.-based Times has some of the unpleasant details. Ministers are pushing to delay or abandon a series of tax cuts to fund an increase in public sector pay, The Times has learnt. Philip Hammond, the chancellor, is being urged to scrap commitments to reduce corporation tax and raise the thresholds for the personal allowance and the 40 per cent income tax rate. …At a meeting of the political cabinet last week, Jeremy Hunt, the health secretary, Justine Greening, the education secretary, and Sir Patrick McLoughlin, the party chairman, are understood to have called for more money for public sector workers. Opening the spending spigot would be a terrible mistake. Especially to finance higher pay for bureaucrats. The Wall Street Journal recently opined on this new threat to fiscal responsibility on the other side of the Atlantic. …the Prime Minister’s Tories now want to abandon their claim to fiscal discipline. Rather than blame a feckless campaign, wobbly Tory leaders have decided that voters are exhausted with “austerity” and government employees are happy to step in with spending demands. Those government workers and their patrons in the opposition Labour Party are demanding an end to the 1% annual pay-rise cap imposed by former Prime Minister David Cameron and Chancellor George Osborne in 2013 after several years of pay freezes. Even worse, they want to cancel tax cuts and/or impose tax hikes to finance more money for the bureaucracy. …cabinet grandees Boris Johnson and Michael Gove…seem willing to pay for it by reducing scheduled corporate tax-rate cuts or increasing individual taxes by reducing the threshold at which the second-highest 40% rate applies. You won’t be surprised to learn that British bureaucrats (just like their American cousins) are not underpaid compared to workers in the economy’s productive sector. Britain’s government workers aren’t suffering from a pay crisis compared to their peers in the private (that is, productive) economy. For most of the period since 2000, average weekly nominal earnings for public employees have exceeded the private average, according to the Office for National Statistics. And that excludes government pensions that are far more generous than what most private employees enjoy. Government workers were also shielded from the worst of the post-2008 downturn. The 1% cap amounted to steady nominal wage growth while private wages fell sharply…. Government workers were also spared the worst of the job cuts private employers imposed. …The 1% nominal pay cap mainly has given private workers an opportunity to catch up to government pay. …Voters are frustrated by an economic recovery that has largely failed to deliver inflation-adjusted earnings growth. But the solution isn’t to further stifle wage growth in the private economy by raising taxes to benefit public employees. Tim Worstall also explains that the bureaucracy is not suffering from a lack of compensation. We’ve just had a massive recession and thus we are indeed worse off. That’s what a recession is all about. So the question should be: are we all sharing that pain? We are not. Public sector pay has fallen by less than private. The people paying the tax have suffered more than those who eat the tax – hardly a good argument in favour of tax-eater pay rises. …It is also true, as the IFS points out, that public sector pay rose substantially in the 2000 to 2005 period. Pay rose more and then pay fell less. I simply can’t see an argument for a public sector pay rise or the lifting of that cap here. My colleague at the Cato Institute, Ryan Bourne, is a citizen of the United Kingdom, and he points out that one of the problems is that bureaucrat pay levels are determined nationally, which makes no sense when the cost of living varies widely across the country. ….they should phase out national pay bargaining where it remains in the public sector. Previous research by Allison Wolf has shown the high cost of having national pay scales and bargaining. …Poorer regions…suffer as very high pay relative to the private sector crowds out private sector growth. Ryan explains that Sweden successfully adopted this reform. Sweden shows the solution. There, collective bargaining was entirely replaced by individual contracts between staff and their local public sector employer, with little fuss. If applied here, managers would then have genuine flexibility in the creation of new posts. It would liberate them to set pay to reflect more accurately local conditions, while varying wages to fulfil difficult positions. Of course, the ideal situation would be genuine federalism, with local communities raising their own funds and then deciding how lavishly to compensate the bureaucrats they hire. The U.K. actually took a baby step in that direction years ago by giving greater autonomy to Scotland. I’ll close with a rather depressing observation. It was only two months ago that I suggested Tories might be poised to make big policy improvements in the United Kingdom. Now it appears that they’ll be competing with the Labour Party on how to spend other people’s money. The great Margaret Thatcher is probably spinning in her grave.